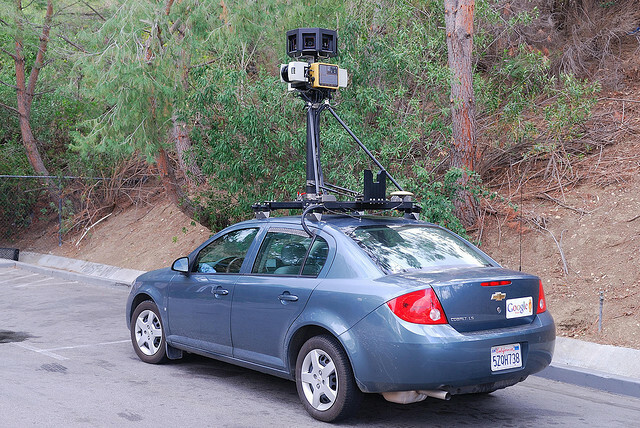 We know that cars will drive themselves one day, especially if Google has anything to say about it. The idea of having a car that drives itself is both scary and exciting. It could definitely limit traffic accidents, but the thought of people not needing to know how to drive is a bit scary. But hey, the Internet just killed Encylopedias so maybe it is time to move directly into the future.